I’m a big fan of Daniel Pink’s work. I subscribe to his Pinkcast which he sends periodically with 1-2 minute videos with ideas to improve your work and your day. 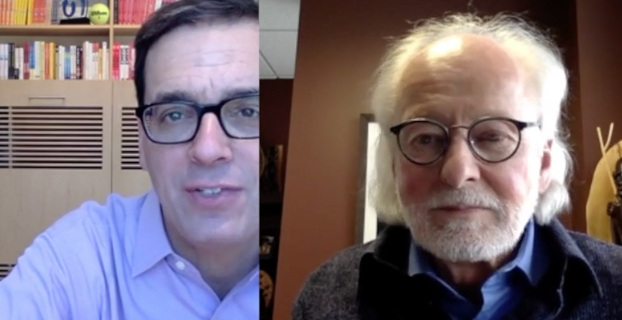 This one on discovering your purpose with coach Richard Leider is particularly relevant to those purposing peace and conflict related careers. Increasingly, regardless of your age or years working, finding purpose and meaning is the goal of work. Try the test yourself. Click below for the video and more about Leider’s work.